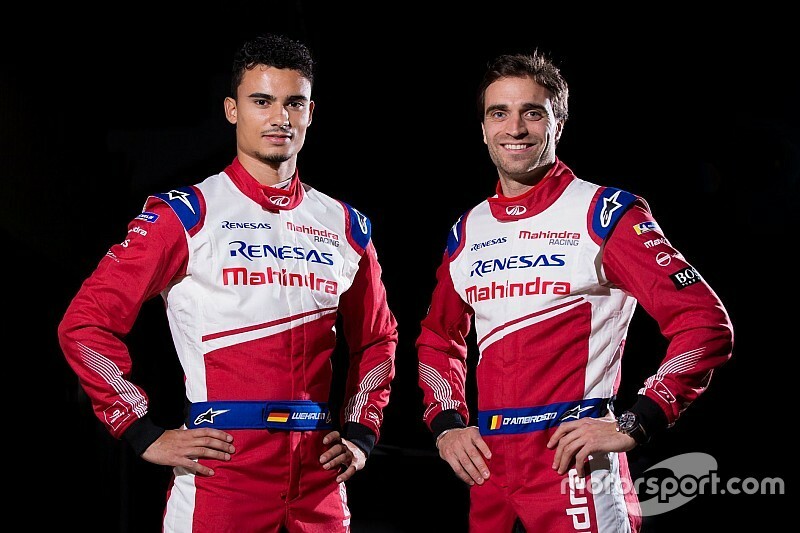 Ex-Formula 1 drivers Pascal Wehrlein and Jerome d’Ambrosio will compete for Mahindra Racing in the 2018/19 Formula E championship. Wehrlein, who raced for Manor and Sauber in F1 before losing his seat to Charles Leclerc and returning to the DTM series in won in 2015 for this season, will make his FE debut for the Indian team. Former Marussia Virgin Racing F1 driver d’Ambrosio switches to Mahindra after racing in FE’s first four seasons with the Dragon squad. “I’m very happy to be joining Mahindra,” said Wehrlein. “I had the first meeting with Dilbagh [Gill, team principal] in the summer and met the team for the first time at a test event. “It’s a small team but with really high ambitions and I have the same high ambitions. D’Ambrosio added: “I’m super excited to join Mahindra Racing. “I’ve known some people in the team for more than ten years and haven’t managed to work together with them yet and now we are going to have that opportunity, which is a great prospect. “I think we have a great team and a really dedicated bunch of people with the possibility of doing something great so I am really motivated to make sure that we achieve the results that the team deserves. 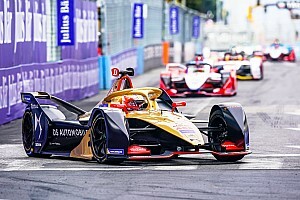 Wehrlein and d’Ambrosio will form an all new line-up for Mahindra in FE’s fifth season, with its drivers for the last two campaigns – Felix Rosenqvist and Nick Heidfeld, who had raced for the squad since season two – moving on to new phases in their respective careers. Rosenqvist will race in IndyCar in 2019, while Heidfeld has taken up a new position as a special advisor to Mahindra, and will also act as the team’s official test and reserve driver. 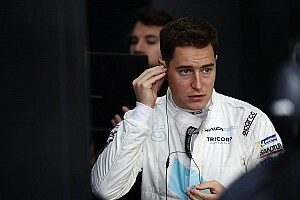 “I am truly thrilled to be able to announce what I believe is one of the most exciting and dynamic driver line-ups on the grid, packed full of talent,” said Gill. 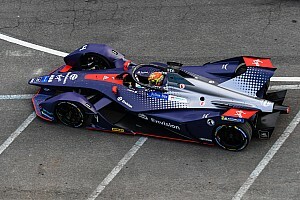 “We are delighted that Pascal will join the team as he begins a new racing challenge in Formula E.
“As a young and enthusiastic yet incredibly experienced driver, he is a valuable addition to the team. “Having Jerome join Mahindra Racing with his years of experience and multiple wins in this championship is something we are also extremely excited about. “He is very motivated to bring success to Mahindra and has already been working hard behind the scenes preparing for the season. Mahindra has also revealed an updated livery for its M5Electro Gen2 machine.